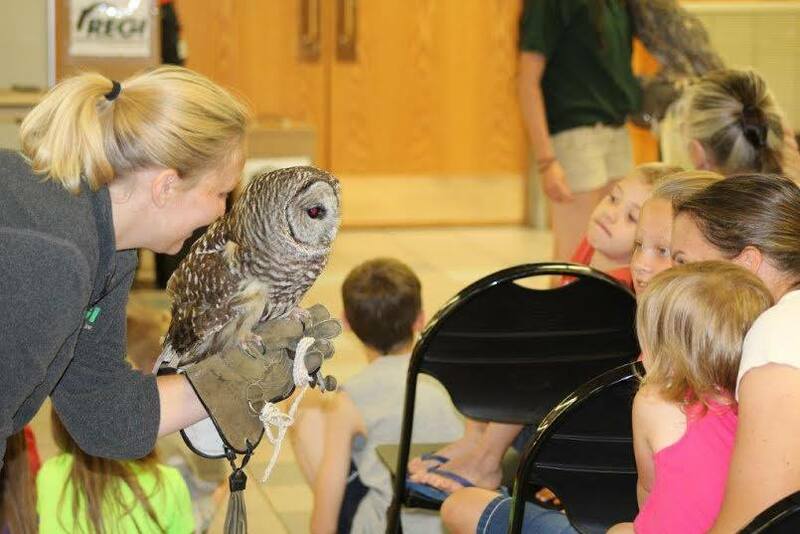 Nature At The Confluence, Sand Bluff Bird Observatory and Welty Environmental Center are teaming up to help teachers get funding to bring their students on a trip for a full day of nature-based, ecology and conservation education. 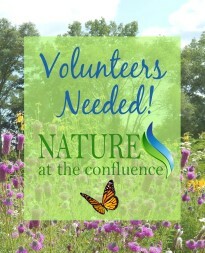 DETAILS – In a fun and fast two-hour session, we’ll assist teachers in writing a grant that would cover a full day of nature based, ecology and conservation education. Sand Bluff Bird Observatory is location for the morning program; Nature at the Confluence in South Beloit is afternoon program location with a lunch break at Nature At The Confluence. During the session we’ll provide information about our organizations including how programming could meet state standards; help with phrasing, brainstorming and other assistance. Saturday, August 11, 10:00 a.m. -12:00 p.m.
Wednesday, August 15, 4:00-6:00 p.m.
Saturday, Sept. 8, 10:00 a.m. -12:00 p.m.
Wednesday, September 19, 5:00-7:00 p.m. The Nature at the Confluence Learning Center is located in South Beloit where the Turtle Creek joins the Rock River, 17 minutes from Sand Bluff Bird Observatory. 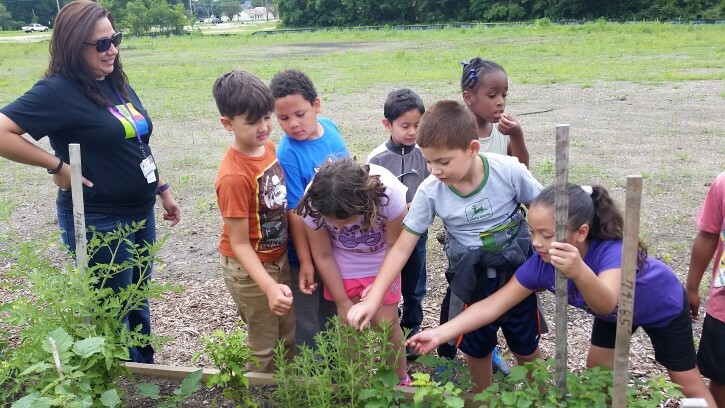 The non-profit organization offers programs focusing on nature, ecology and local history and they have large indoor and outdoor classroom meeting spaces with bathrooms and sinks. Welty Environmental Center is our programming partner.